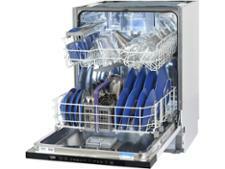 John Lewis JLBIDW1318 dishwasher review - Which? 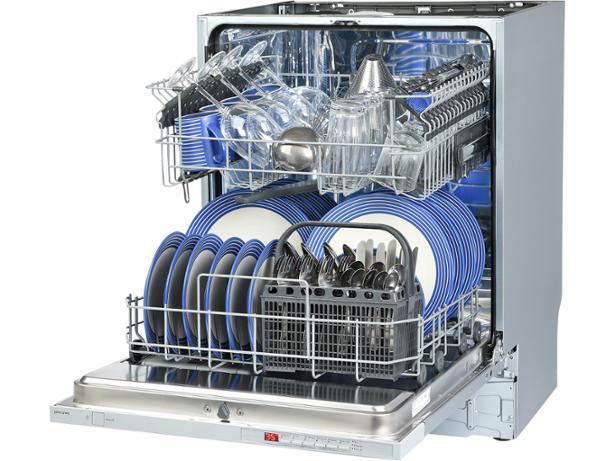 The John Lewis JLBID1318 is a full-size, fully integrated dishwasher with enough room inside for 13 place settings, which is 130 plates, bowls, cups and cutlery. 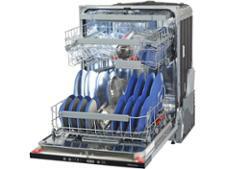 But does it clean everything first time around, or will you have to pop those dirty pots back in for another wash? 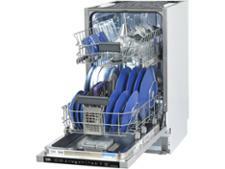 Read our expert review to find out how well this dishwasher did in our tough cleaning tests.